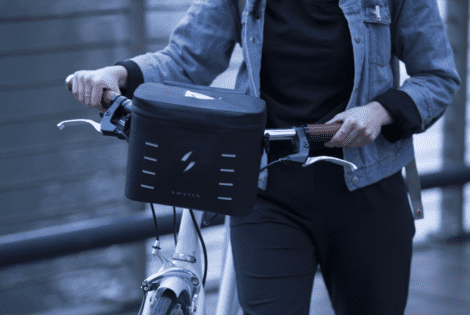 The Swytch Kit is an e-bike system that converts your regular bicycle into an electric bike. 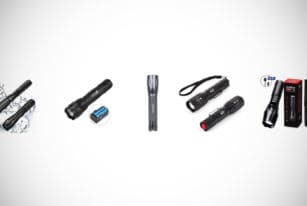 It comes in a form of a motor wheel and a removable power pack. 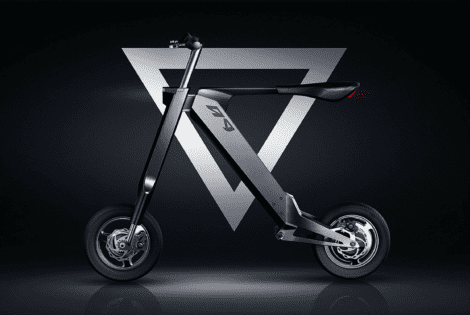 Swagtron’s Swagcycle EB-5 electric bike is lightweight and portable, so much so, that you can fold it three times. The handlebars, the frame, as well as the pedals are foldable so it packs to a compact size that fits under your desk. 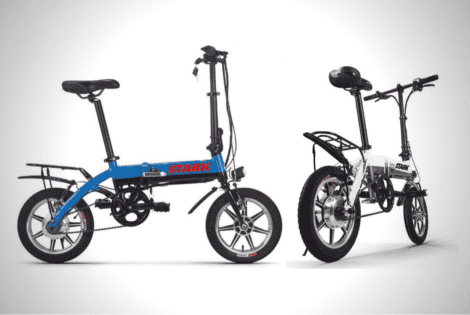 The Stark Drive Mini is a foldable 29-pound e-bike that you can take on air and only costs $299. 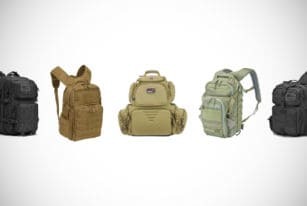 It can carry 265 pounds of weight despite its compact size. 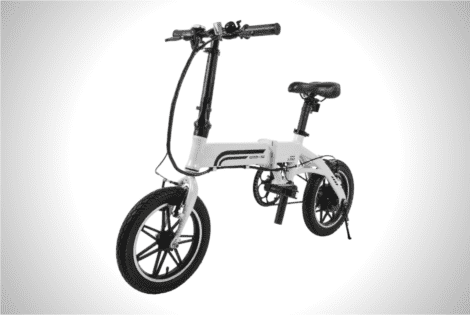 With a touch of a button, this two-wheeled transport automatically folds down or opens up. It shaves off a few seconds of effort on your part and looks absolutely cool in the process. 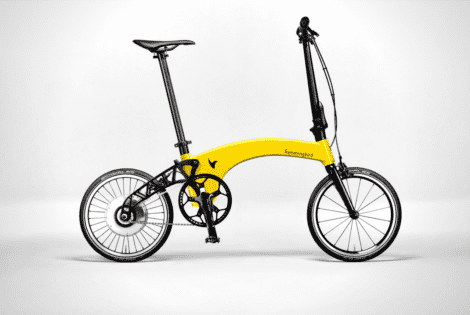 Working in partnership with Prodrive, their entry into the folding e-bike market weighs just 10.3 Kg, making it the lightest-in-class at the moment.